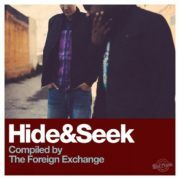 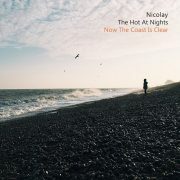 SoulBouncers: Win Tickets To See Nicolay & The Hot At Nights In Concert In Various Cities! 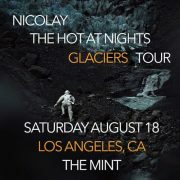 Los Angeles Bouncers: Win Tickets To See Nicolay & The Hot At Nights In Concert! 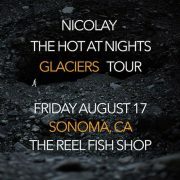 Sonoma Bouncers: Win Tickets To See Nicolay & The Hot At Nights In Concert! 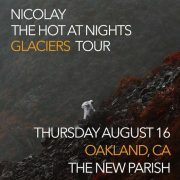 Oakland Bouncers: Win Tickets To See Nicolay & The Hot At Nights In Concert! 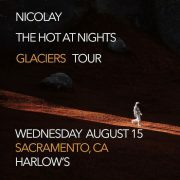 Sacramento Bouncers: Win Tickets To See Nicolay & The Hot At Nights In Concert! 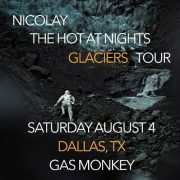 Dallas Bouncers: Win Tickets To See Nicolay & The Hot At Nights In Concert! 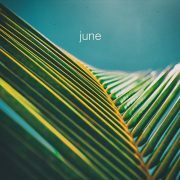 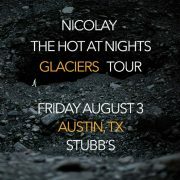 Austin Bouncers: Win Tickets To See Nicolay & The Hot At Nights In Concert! 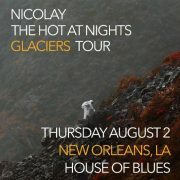 New Orleans Bouncers: Win Tickets To See Nicolay & The Hot At Nights In Concert! 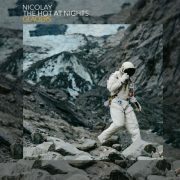 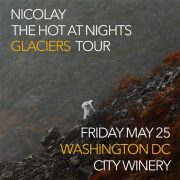 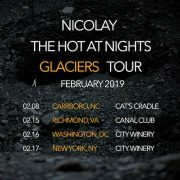 DMV Bouncers: Win Tickets To See Nicolay & The Hot At Nights In Concert!